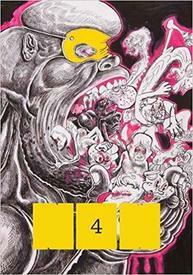 The fourth issue of the latest Fantagraphics' foray into serial anthologizing of contemporary comics has arrived. 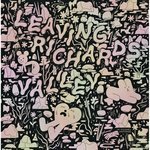 This time around we are treated to work by names old and new including Cynthia Alfonso, David Alvarado, Nathan Cowwdry, Walt Holcombe, Rebecca Kirby, Roman Muradov, Tommi Parrish, Diego Alvarado & Lucas Varela and plenty more, including an endpage by Theo Ellsworth and a front cover by none other than Trenton Doyle Hancock! 128 pages in full color. DEAL!